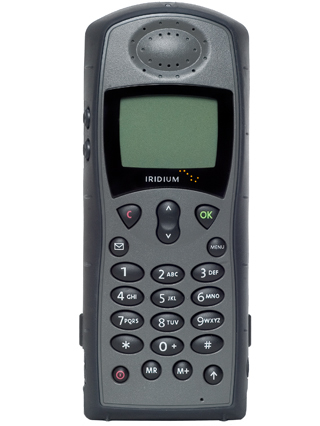 The Iridium 9505A handheld satellite phone works anywhere in the world. Larger than a typical mobile phone, but still small enough to carry in a backpack and very simple to use. Uses a familiar GSM dialing sequence. 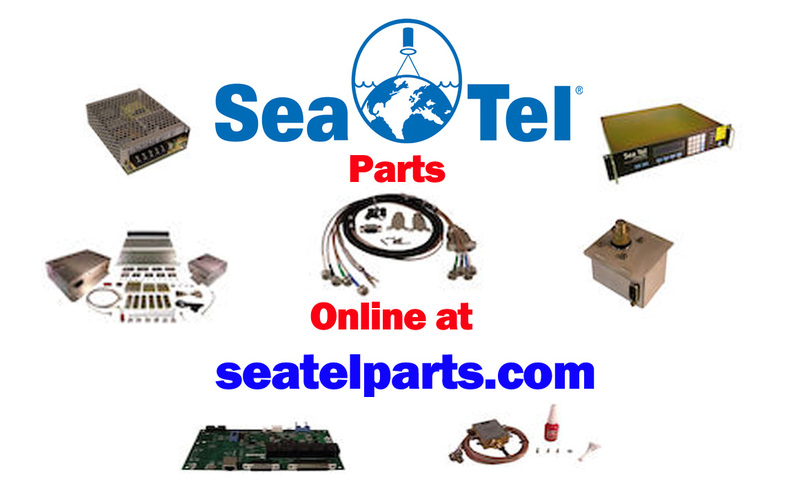 For outdoor use only unless it is installed with the Beam RST310 or in conjuntion with the RST910 external antenna.